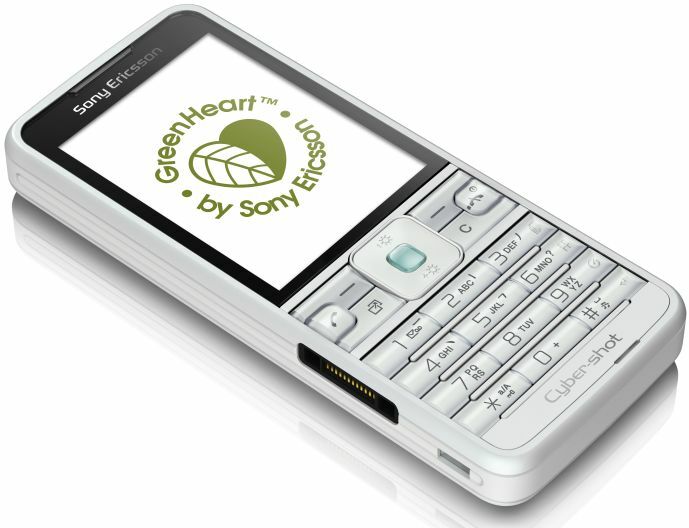 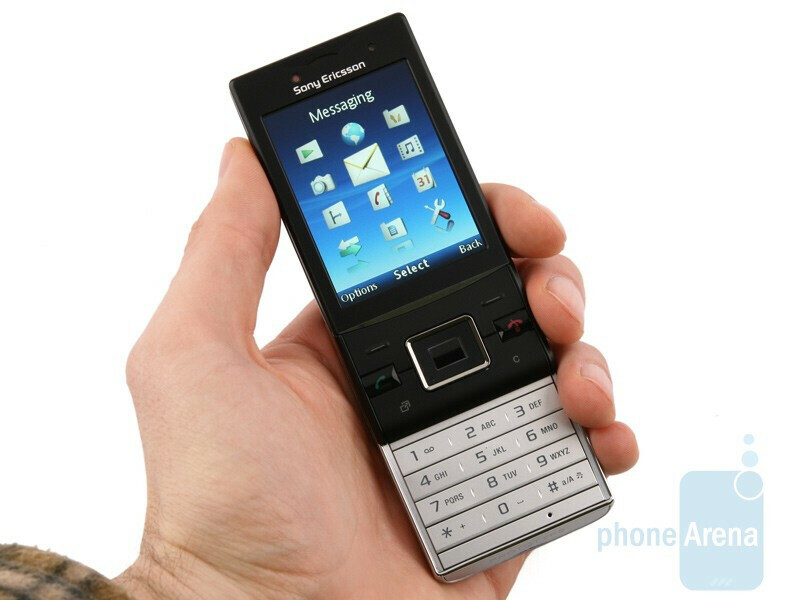 The Sony Ericsson C901 GreenHeart It is the first half of the pair of Mobile with ecological awareness that today has presented the sueco-japonesa firm to inaugurate its GreenHeart initiative. 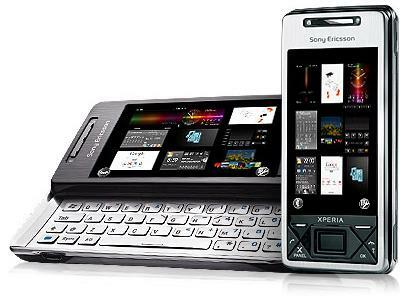 And Yes, the sense of déjà vu that you invade is not a mirage, because this terminal is nothing more than a Sony Ericsson C901 with second hand clothing and weight loss. 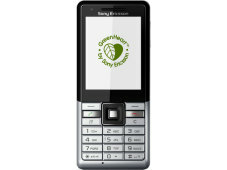 Green measures that Sony Ericsson has applied to Sony Ericsson C901 GreenHeart through: replace paper manual with an electronic version stored in the 120 MB of internal memory of the phone, allowing you to reduce the CO2 emissions of the company to use a more compact packaging; use at least 50% recycled plastics in the construction of the terminal, including a sensor to automatically control the brightness of the screen in order to optimize energy consumption and, finally, choose water paints to reduce to a minimum exposure to volatile organic compounds. 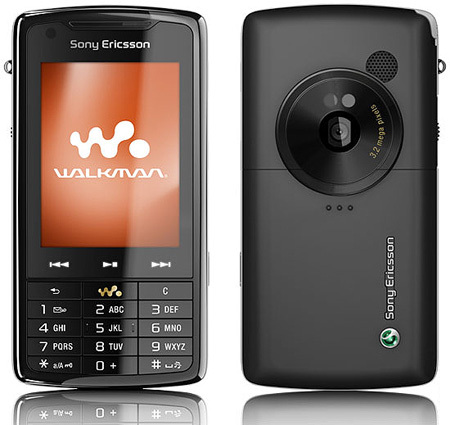 In addition to this, which isn’t bad for a review of the manufacturing process of an existing model, the Sony Ericsson C901 GreenHeart it comes with an ecological calculator, application of WalkMate name that will allow you to wash your conscience to compare the environmental footprint created by your walks with the one generated in the same ride in car. 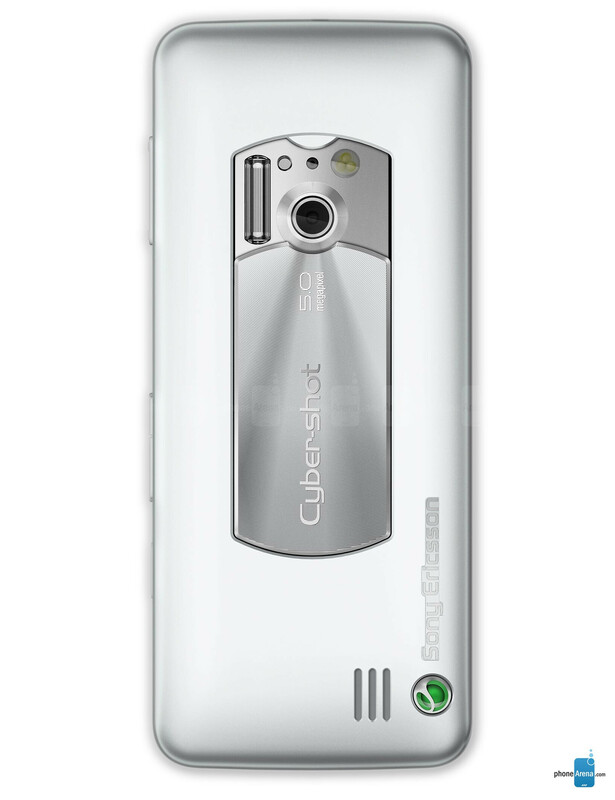 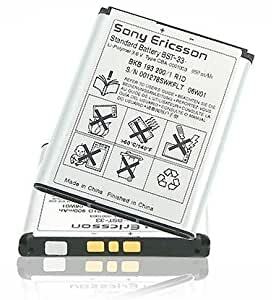 At the level of features, the novelties introduced in the Sony Ericsson C901 GreenHeart model which is derived, are limited to add a couple of automatic aid to the 5 megapixel camera, autofocus and Xenon flash which dominates its snowy back cover. 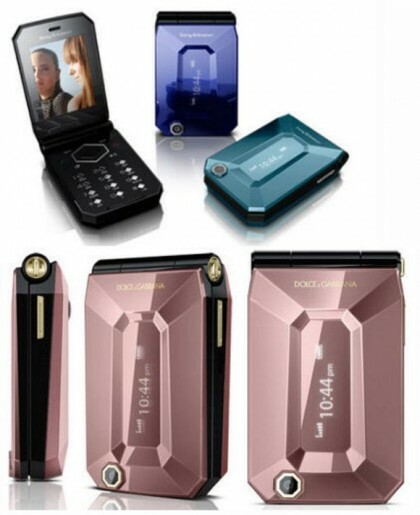 Thus, intelligent brightness control system and the always welcome red-eye reduction are added to the detector of faces and smiles and to the geolocation of photos by triangulation of antennas that model had gala parent. 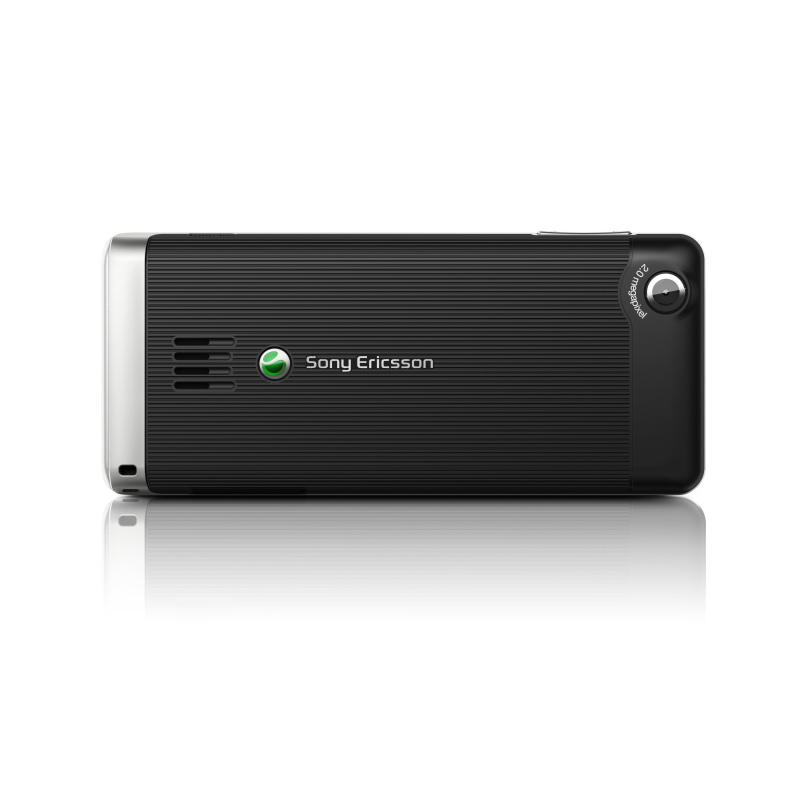 Furthermore, Sony Ericsson C901 GreenHeart continues to be a terminal quad-band GSM with support of HSDPA 3.6 Mbps Stereo Bluetooth 2.0, screen QVGA of 2.2 inches with automatic orientation sensor can be used on games, multimedia player with functions and extras that usually uses the company, microSD slot and USB port as methods of expansion and a 950 mAh battery that promises to nine and a half hours of autonomy in conversation under GSM coverage. 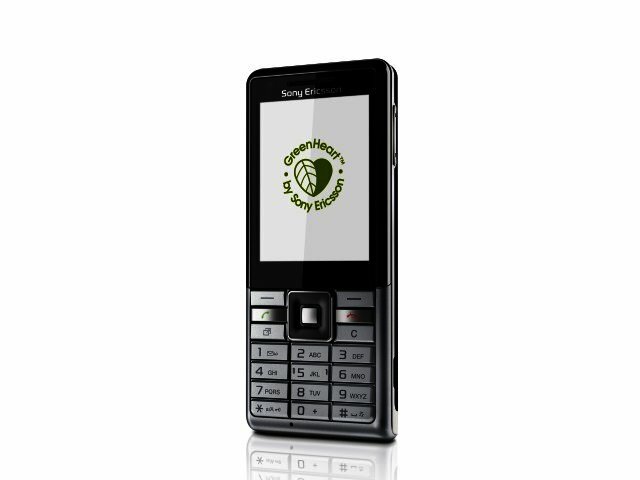 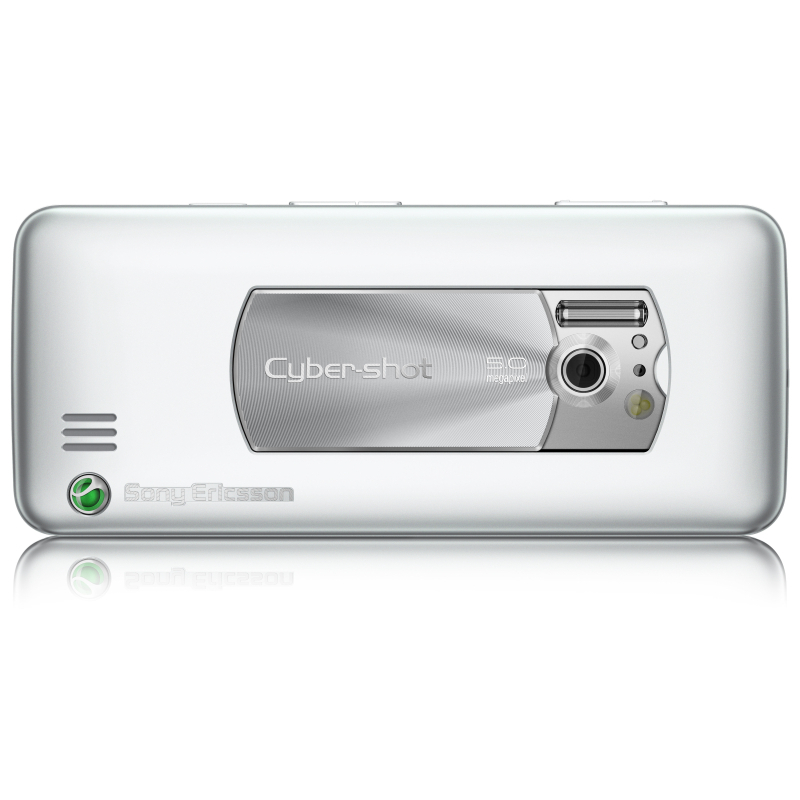 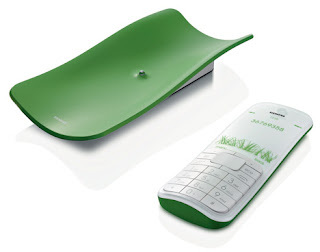 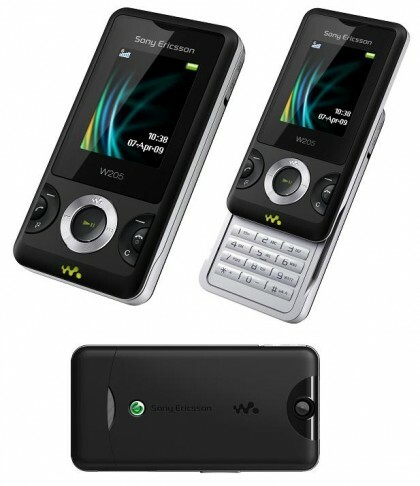 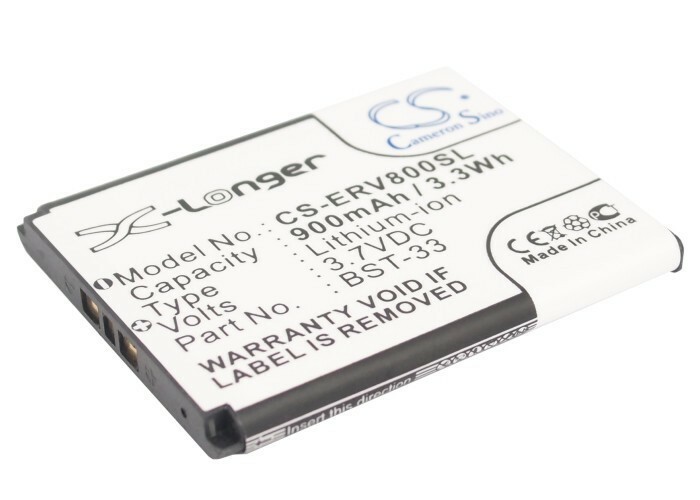 The Sony Ericsson C901 GreenHeart, only available in white colour, should be in European stores before the end of the month. 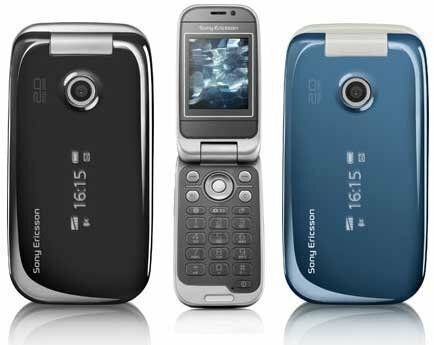 However, as it is usual with Sony Ericsson, we will have to wait for its arrival to the shelves to know what price will be.